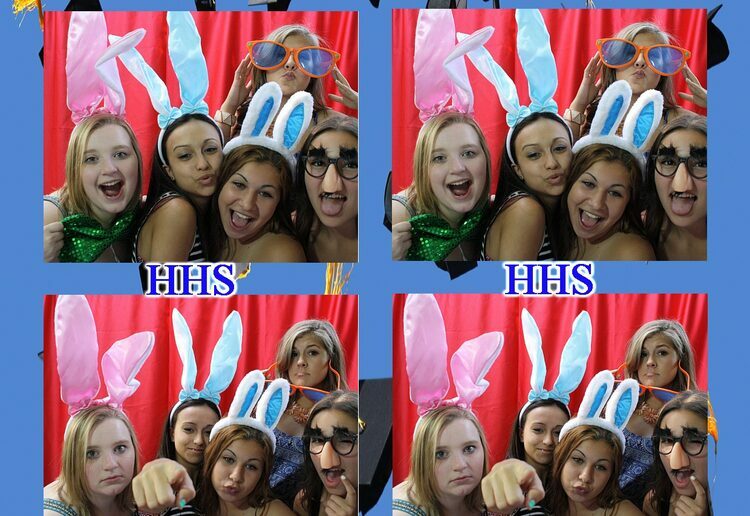 The LIFE of any party!!! 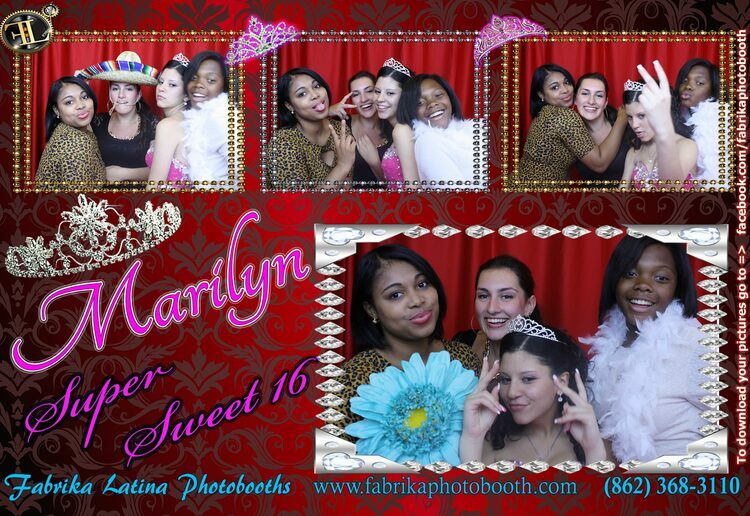 Fabrika Photobooth is New Jersey & New York premiere LED photo booth rental service. 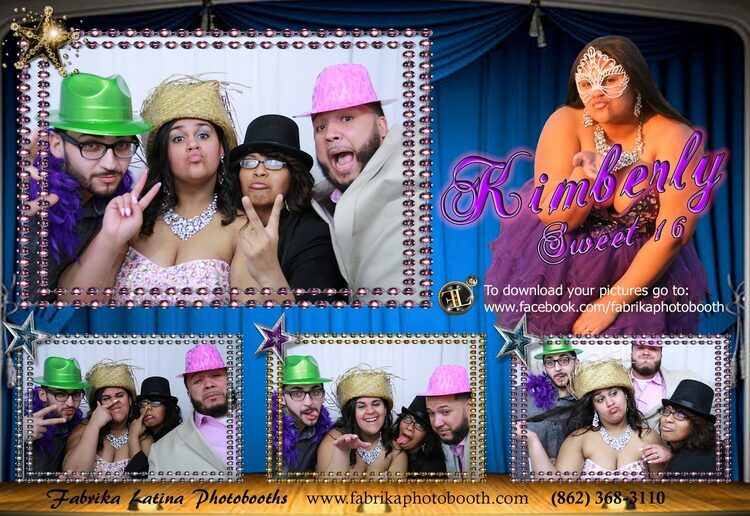 We strive to give you high-quality pictures and entertainment for your next event. If you’ve been to a wedding, corporate party or sweet sixteen that had a photo booth, then you already know what all the craze is about. 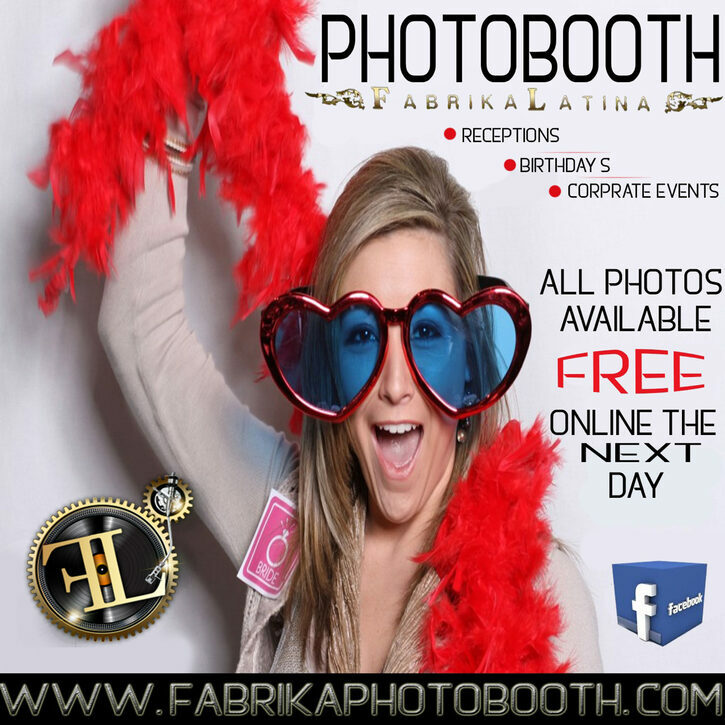 Fabrika Photobooth LED photo booths are one of a kind and that you will not find it anywhere else. The LED lights allow you to customize your booth according to your decor. 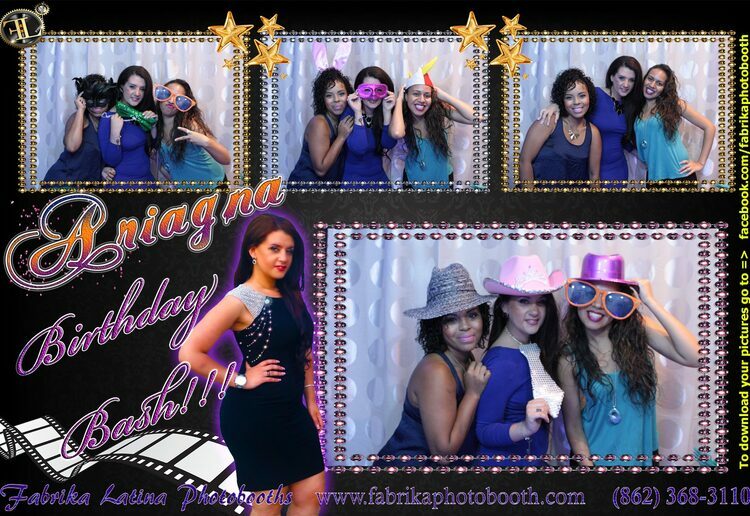 At Fabrika Photobooth, we know how important your event is, which is why we will provide service that will entertain your guests and give them something to talk about for a long time. 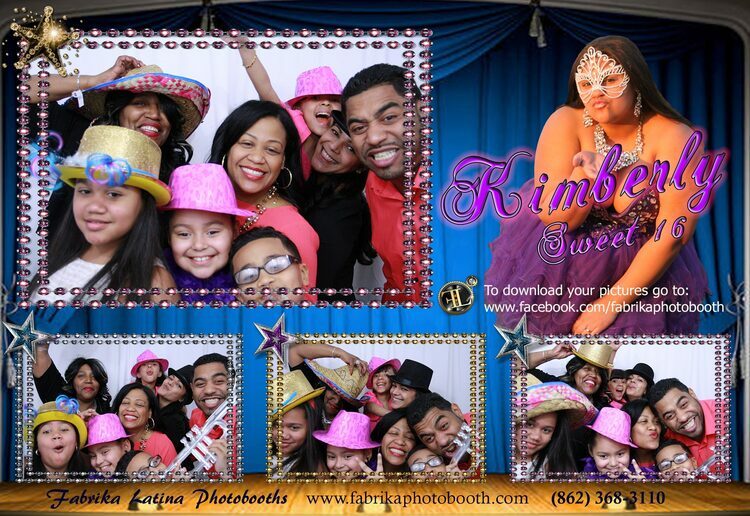 Your event will be even more memorable for your guests when we provide them with 2 instant photo strips, with their choice of black and white or color photo printout that they can take with them right away. 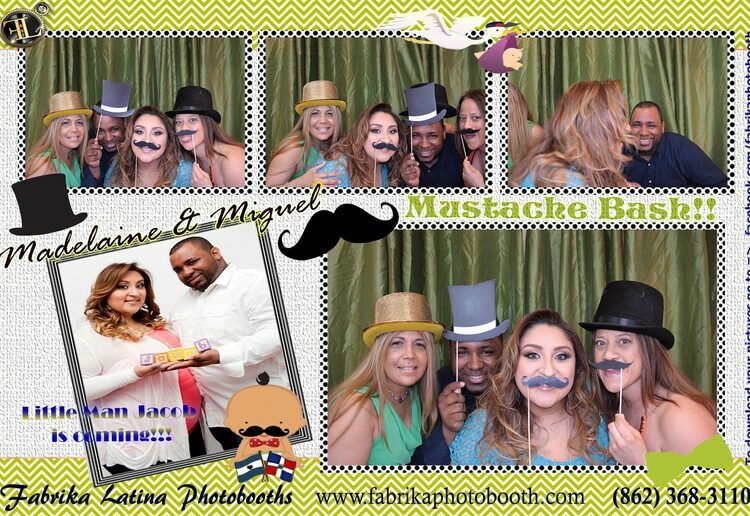 Fabrika Photobooth offers professional service in photobooth rentals as we become part of your celebrations in documenting your happiest moments in weddings – Bodas, Sweet 16 – Quinces (quinceañera), High School Proms, Homecomings, Debuts, Reunions, Parties, Corporate events, Kids Christening (Communions) , Baptizes (Bautizos), Christmas Party, Events, Grand Openings, and other functions. 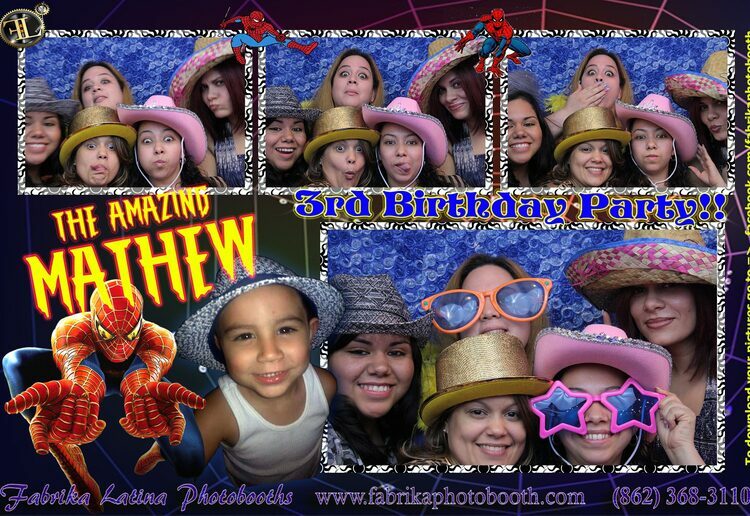 We, at Fabrika Photobooth, understand your demand for affordable photobooth services without sacrificing quality momentous pictures that would last a lifetime. It will always be an honor and a privilege for us to be of service to you.